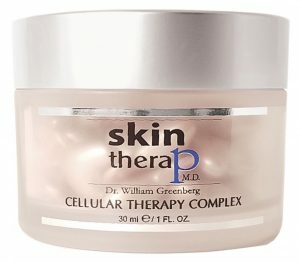 With over 25 years of practicing medicine, Dr William Greenberg designed and formulated a cutting-edge science based cosmeceutical line with active biologic ingredients with patented delivery systems. 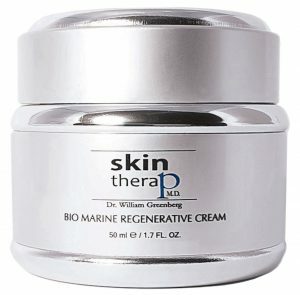 From Stem Cells, Peptides, Penetrating Lipids, Antioxidants, concentrated acids and more, these products have a direct clinical effect on the quality and texture of the skin. Dr. Greenberg designed the system to make it easy to figure out what products you need. 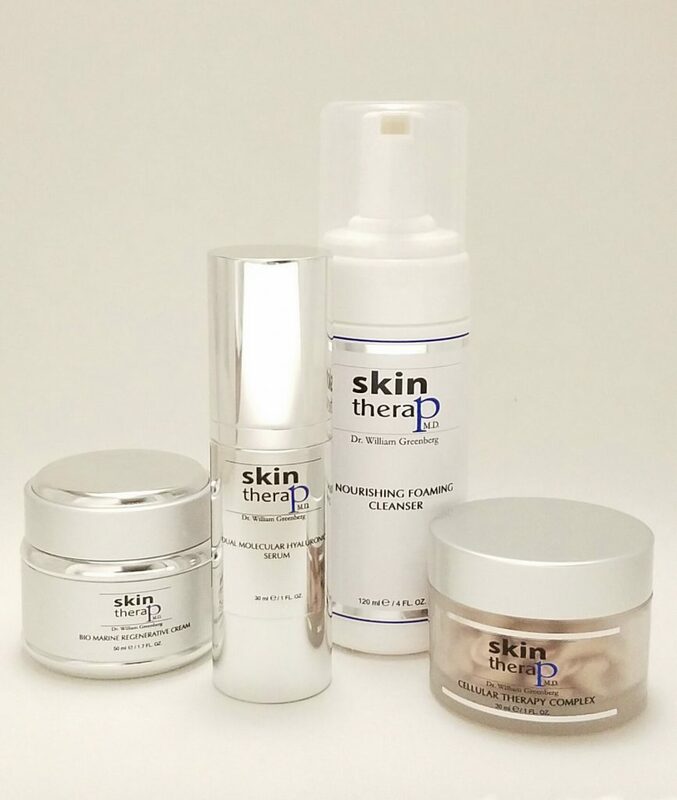 Depending on your skin's condition there is a level kit that is perfect for you. If you have great skin, you only need to use products that will help you keep your skin that way, there is no reason to use products you don't need. This is why there are 3 levels of skin care kits.